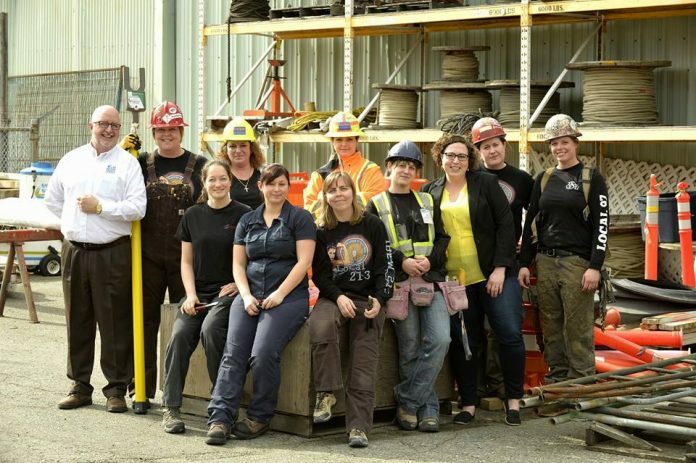 BC premier John Horgan has announced a suite of initiatives to pave the way for women working or entering a career in the building trades through improved workplace supports, services and practices. Horgan made the announcement following a speech to the BC Building Trades conference in Victoria on International Women’s Day in March. Less than three per cent of working women in the province are in the building trades. A labour-market report released in fall 2017 recommended providing women with workplace supports. It noted that many of the recommended anti-bullying policies and better health and safety practices would benefit everyone on the worksite. 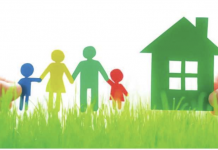 Following a call for responses, two groups were selected to develop a range of programs. One is led by the BC Construction Association (BCCA) and the other by the BC Federation of Labour. exemplary employer campaigns to recognize employers. The programs are being piloted to break down barriers to women who are seeking jobs in the construction trades, as well as getting rid of bullying and harassment on the worksite. British Columbia has a booming economy, with much of it driven by the construction industry. Demand for construction workers is strongest in the Lower Mainland, Kamloops and on Vancouver Island. Due to retirement and economic development, around 59,000 job openings are expected in the construction trades in B.C. through to 2027. In-demand trades’ occupations include millwrights, heavy-duty mechanics and carpenters. Increasing the participation of women in the building trades would help to fill many of these job openings and meet labour-market demand. Funding for the programs is expected to be up to $1.8 million over two years. The programs are funded through the Canada-B.C. Labour Market Development Agreement.